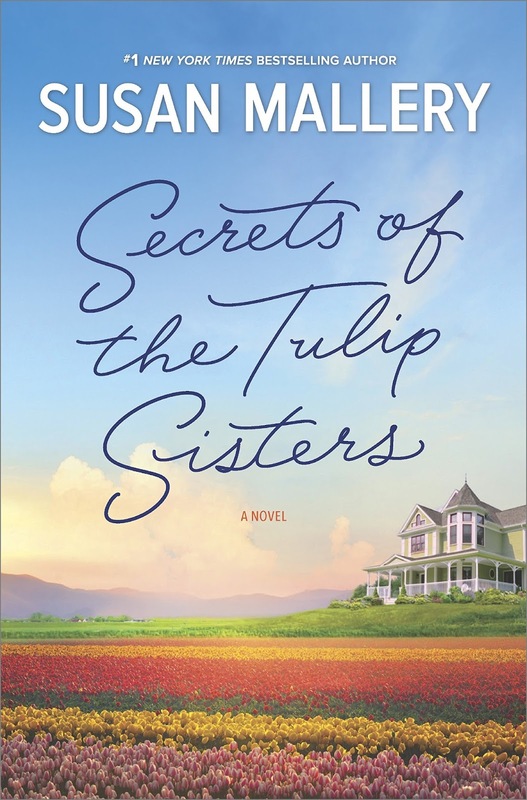 Kelly Murphy’s stable, ordinary life as a fifth-generation tulip farmer in Tulpen Crossing, Washington, is shaken by the return of two people. First, Griffith Burnett, her high school crush whose careless words broke her heart thirteen years ago, has been back for a year. For the last several months, Griffith is everywhere Kelly turns. He even shows up at her previously all-female book club. When Kelly confronts him about his Johnny-on-the-spot appearances, he is direct and honest. He is looking for a long-term girlfriend, and he thinks Kelly is exactly what he needs although he cautions her that he is not interested in love and marriage. He tried that, failed at it, and has no plans for a repeat. While Kelly is still reeling from Griffith’s announcement, her younger sister Olivia, who hasn’t returned to Tulpen Crossing since she was sent away to school more than a decade ago, decides to come home for the summer. Growing up, Kelly and Olivia were close, but Kelly was always closer to her father while Olivia was her mother’s daughter. When their mother left town and their parents divorced, Olivia felt like an outsider, a feeling that was magnified when she was taken out of the local high school and sent to a Colorado boarding school. The sisters have rarely seen each other over the years, and they have lost the sisterly bonds that connected them as children. Kelly has a guilty secret, and she is uneasy about Olivia’s sudden appearance. Olivia is uncertain of her reception. She lacks a sense of belonging to the family. She also has secrets of her own, and she is less than open about all her reasons for coming home. Her high school boyfriend, Griffith’s younger brother Ryan, may have been the catalyst, but he is ultimately less important than all the other forces that drive her. Life in her hometown has more to offer than Olivia expected. Not only are her relationships with her father and sister becoming more intimate and fulfilling, but she also finds a career niche. Then, there is Sven the Viking God, who makes Ryan look like the spoiled, irresponsible jerk he is. Helen Sperry, Kelly’s best friend and owner of the local diner, is guarding a secret too. She is in love with Jeff Murphy, Kelly and Olivia’s father. She has nurtured feelings for him for years while she played the role of good friend and fellow music lover, but she decides that it is time to make a move. Jeff at first insists that the age difference is too great to be overcome, but he eventually relents. Just when everything is going well for the Murphys as a family and with their love interests, secrets are revealed and the return of another former resident adds to the turmoil. These developments put all the relationships in jeopardy. It will take honesty, understanding, and forgiveness in generous portions to see family ties, friendship, and romances restored. Another thing I really liked about this book is the role of work. 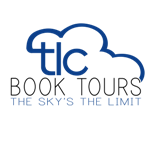 Kelly and Jeff are committed to the family tulip farm with its rich history. Griffith is invested financially and emotionally in his micro housing business, both the commercial and the philanthropic divisions. Helen finds owning the Parrot Café unexpectedly rewarding and Olivia’s new career goals are a significant part of her growth. Mallery gives readers enough information about all these jobs to lend credence to the fact that her primary characters are people whose work is important to who they are. I found it immensely satisfying to see work meriting more than an occasional reference. Susan Mallery is one of the best at giving readers emotionally rich women’s fiction that also satisfies the romance reader’s expectation of a love story (or in this case, three) that is engaging with an upbeat ending. 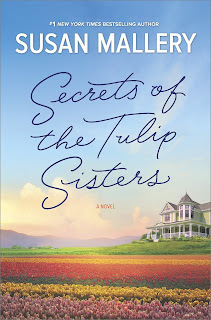 She is at the top of her game in The Secrets of the Tulip Sisters. I highly recommend this book. This is a great review which intrigues me even more to read this book. I was caught by the hero's careless words that broke the heroine's heart. Wow. That is something that I experienced once and won't ever forget it. However, life goes on and it makes us even stronger. Thanks so much for sharing your review. I love Susan Mallery and can't wait to read this one. Thanks for the excellent review! Thanks, Janga! I'm looking forward to reading this one. You have made me want to get this book. Thanks for the review. Ms Mallery's writing always draws me into the story and has me caring about the characters. This seems to be no exception. I have on my kindle to read after my daughters wedding. I will have time to enjoy it. I know I'm going to enjoy this one! I have it here from my library.